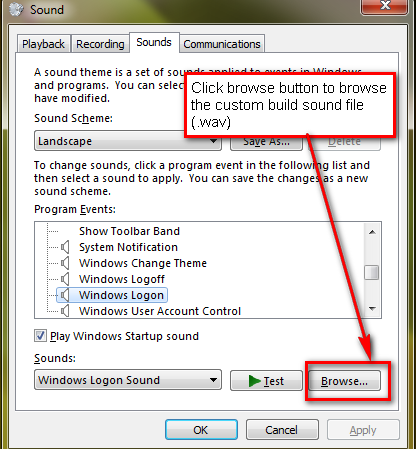 Windows installs with a default sound scheme that includes startup and shutdown sounds. 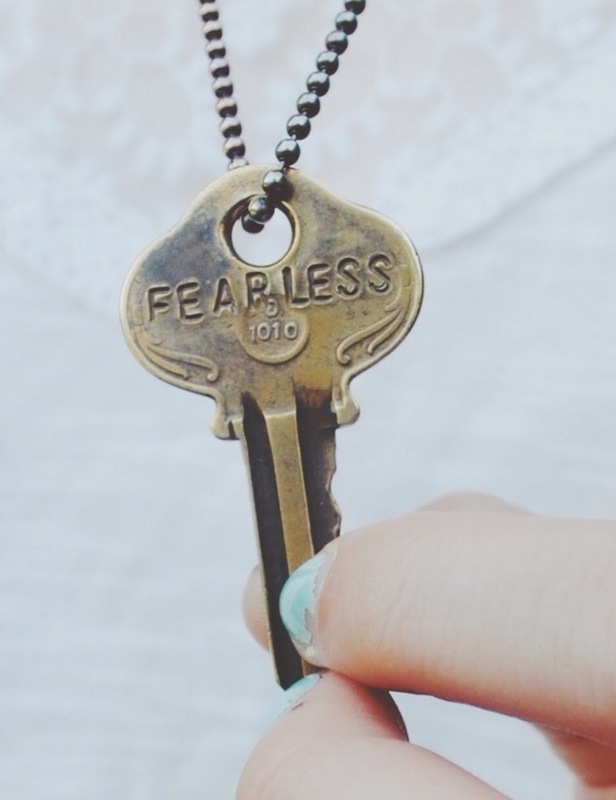 If you aren’t happy with the default startup sounds, want there to be no sound or want to change your overall theme you’re not alone. 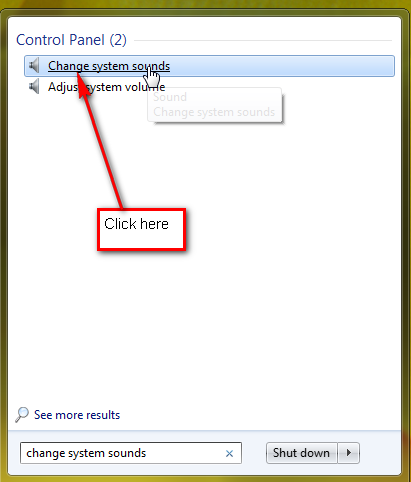 This guide will show you how to change your sound themes and settings in Windows Vista and Windows 7. 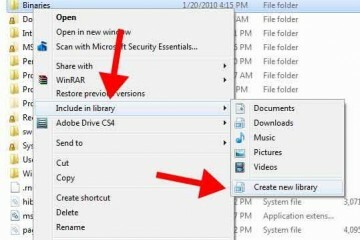 After this tutorial you should be able can use any song clips in place of default theme when windows boots up, shut down, log off or etc. 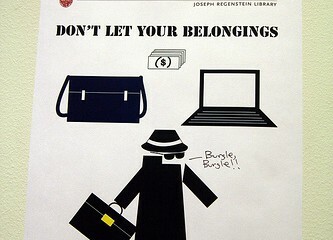 You can create different sound theme for different purpose. You can record a personal greeting or set your favorite music to play as the startup sound. If you choose to edit a specific sound clip to show off for friends, or play a joke on a coworker you should check out Audacity. This free audio editing software will allow you to clip songs as well as turn MP3 files into a .WAV format which Windows can use for system sounds. 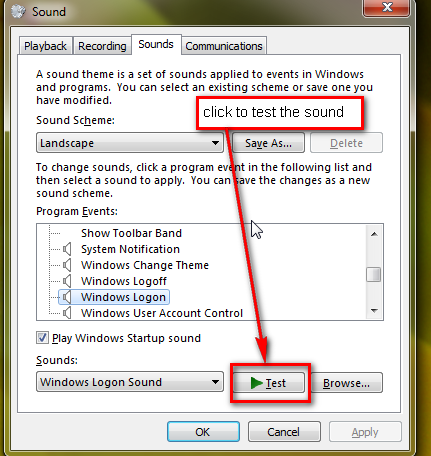 Here is tutorial to change or disable the default sound theme in Windows 7. 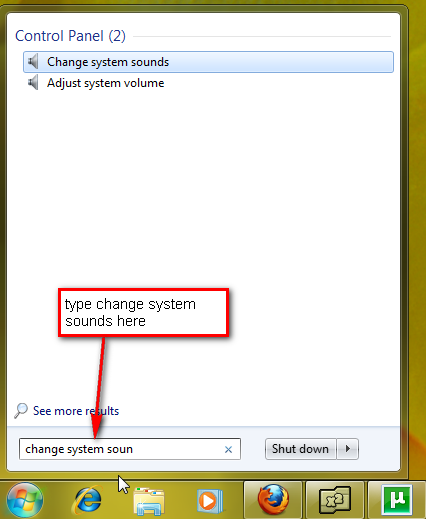 Step 1: Type â€˜change system sounds’ in window start menu. 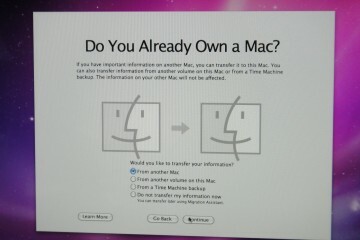 Step 2: Click on change system sounds. Step 3: The sound window will pop up. 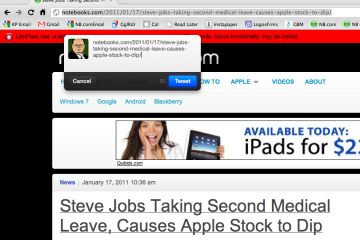 See below screen shot. 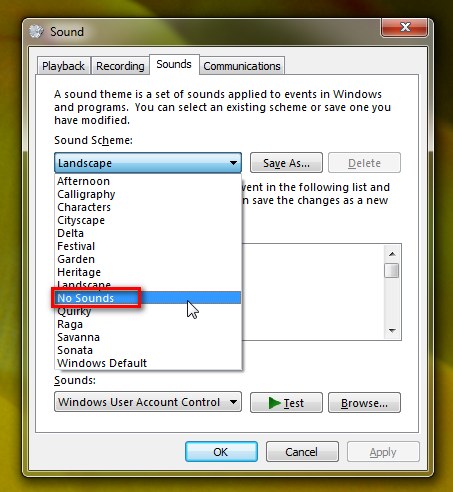 Step 4: To disable all sound clicks on â€˜no sounds’ under sound theme. 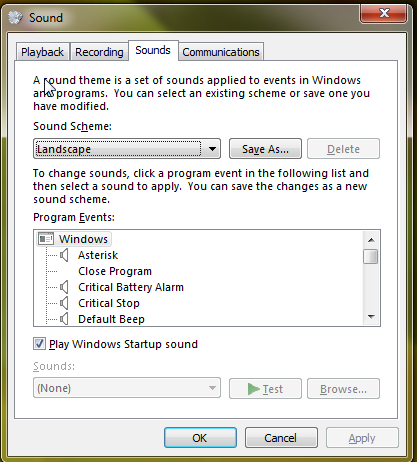 You can also uncheck â€˜Play Windows startup sound’. 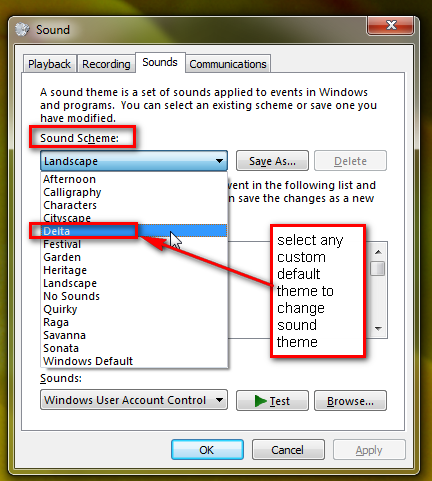 Step 5: To change sound theme click on any other theme of your choice under sound theme. You can then preview the sounds associated with the theme by clicking the play icon at the bottom of this window. Step 1: Follow steps 1 5 from the above tutorial. Step 2: Select any theme of your choice under sound theme. 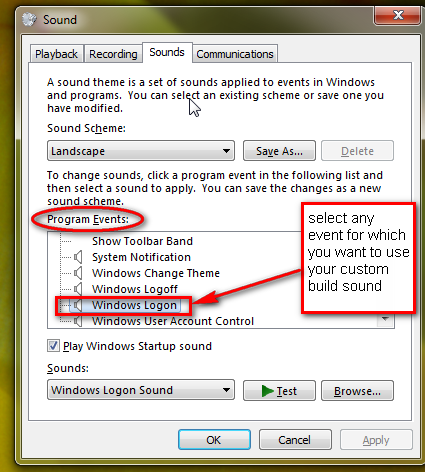 Step 3: Select any event for which you want to change sound theme or want to use your custom build sound. For this example I use â€˜Windows Logon’. 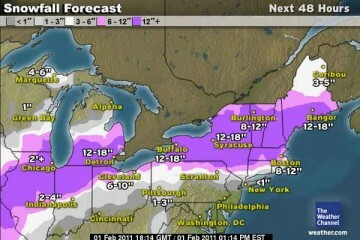 See below screen shot. Step 4: Click on browse button and find where you saved your sound (.wav) file. Step 5: After selecting the .wav file you can also test to see how it will sound when the event occurs. Nice tutorial. 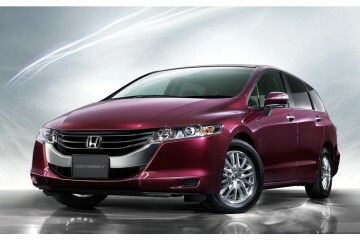 site seems to have lot of good information, stored in my bookmarks for future reference. how do you get a sound that isnt on there list of default sounds? 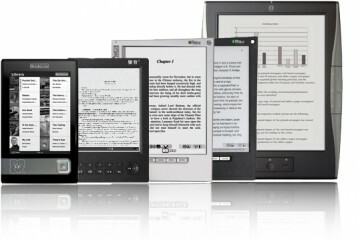 is there somewhere you can download more? cause the windows start up sound is so boring and i would like something unique. But how do you change STARTUP sound? 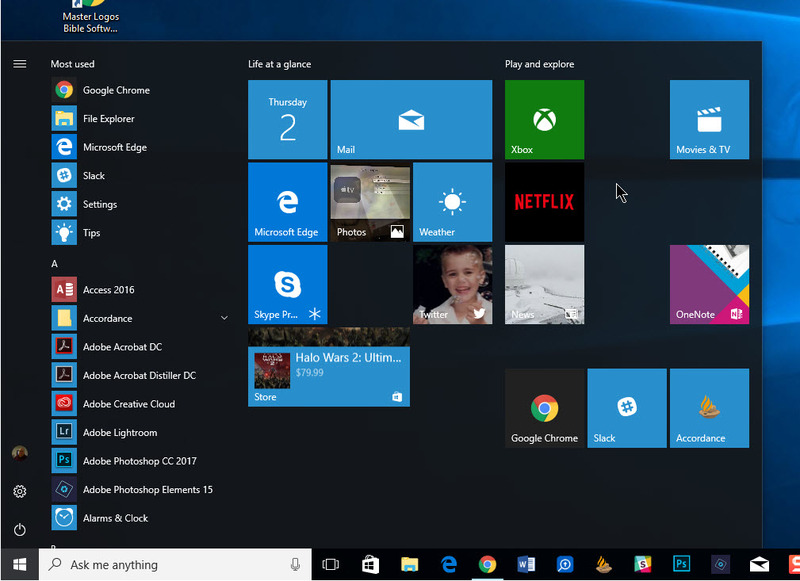 i wanted to kno how to change windows”START UP”.. d sound dat plays when system starts.. other events could be changed.. but dont kno how to change windows start up!!!!! 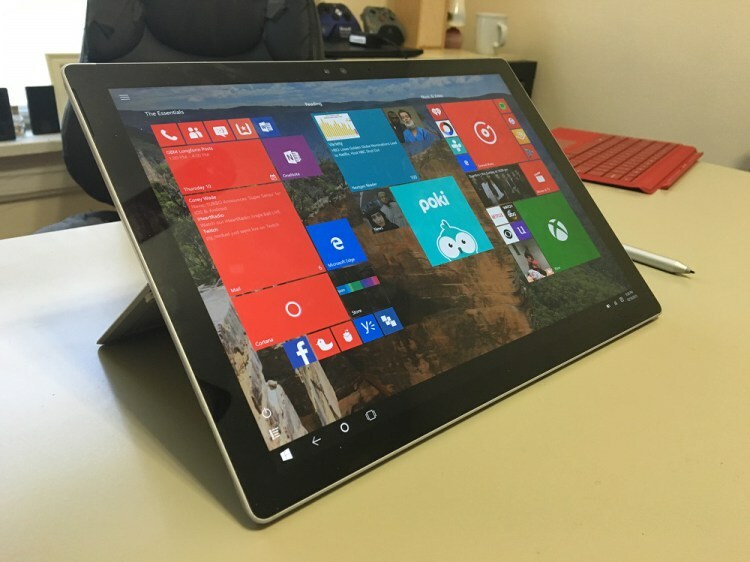 Windows LOGON is not equal to or greater than START UP sound. Hence the different spellings and sound of it when spoken aloud. To get a different sound than what it listed, Case… hit Browse and go to a folder in which you have the file/files you wish to use.